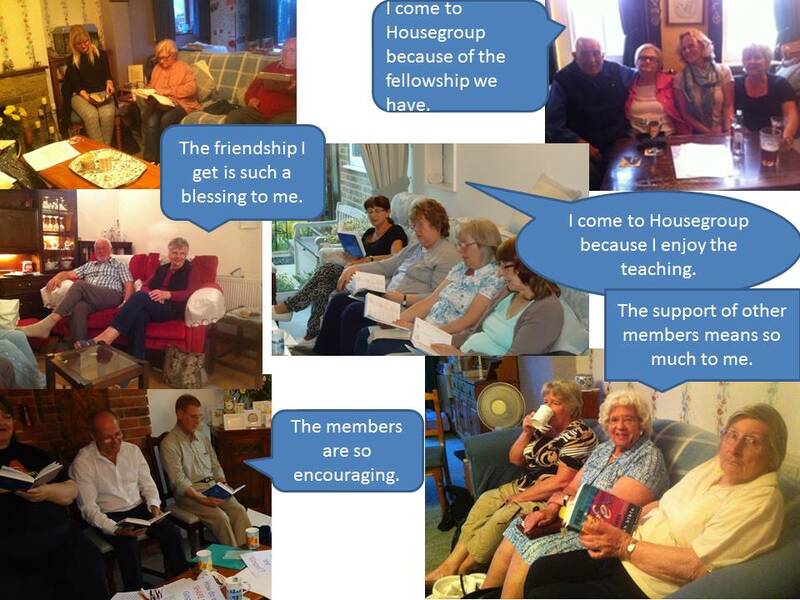 Members of church meet in small groups in homes each week. We learn together by reading and discussing the Bible – in order to know God and His plans for our lives. We support one another by praying for each other, our friends and families as well as issues in the community and the world. We also have fun together; takeaways, games evenings, videos or visits to the pub.